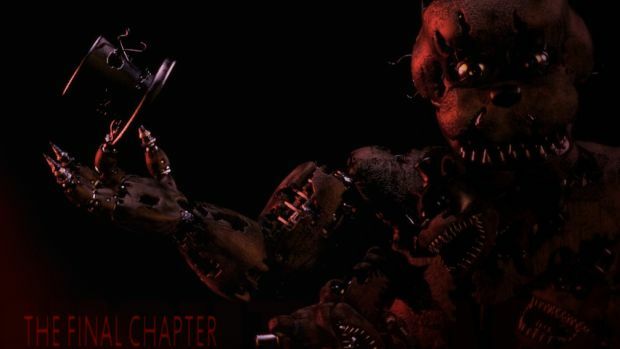 Five Nights At Freddy’s 4: The Final Chapter will be releasing on August 8, a year after the original game released and kickstarted the sensation. The announcement was made in a typically atypical way, with developer Scott Cawthon privately sharing the news with multiple prominent YouTube channels (those being what made the game so huge in the first place), and asking them to share it on. That’s not all, either, as it was also confirmed that the game will be getting a free update at Halloween, which is fitting, and in more ways than one. Yeah, Halloween is the scary holiday and all, but if you will remember, the game’s launch was originally hinted to be on that date– I guess this is the next best thing. Five Nights at Freddy’s is expected to arrive on PCs running Windows, and smart devices running Android and iOS. Stay tuned to GamingBolt for further information and coverage on the game.